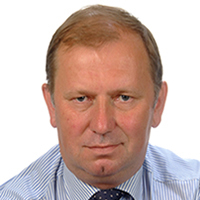 Dainius Pūras is UN Special Rapporteur on the right of everyone to the enjoyment of the highest attainable standard of physical and mental health. He is a human rights advocate who has been actively involved during the last 30 years in the process of transforming public health policies and services. Mr Pūras is a medical doctor with notable expertise on mental health and child‘s health. He works closely with different stakeholders for the translation of scientific evidence into effective policies and practices through the application of modern human rights and public health approaches. Mr Pūras has been an independent expert and consultant to numerous Governments, NGOs, and UN agencies and programmes in the field of the right to health. He is author of over 60 scientific publications covering issues such as public health, mental health, public health policy, disabilities, and prevention of violence. Jayashiri Kulkarni is a Professor of Psychiatry and the Director of the Monash Alfred Psychiatry Research Centre (MAPrc) in Australia. 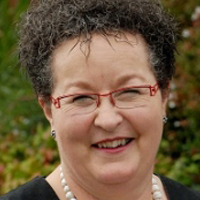 She is Vice President of the International Association for Women’s Mental Health (IAWMH), and was the Director of Psychiatry of Dandenong Area Mental Health Service (DAMHS) for eight years. 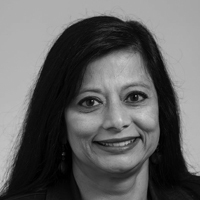 Professor Kulkarni’s research on women and psychosis includes psychoneuroendocrine studies of the hypothalamic-pituitary-gonadal axis in women with schizophrenia. She has also conducted many other studies in the area of gender differences in schizophrenia. Recently, the results of several studies using estrogen as a treatment for women with schizophrenia have received considerable national and international attention. Ms Kulkarni is a keen advocate for improving women’s mental health, worldwide. Felicity Kennedy MSc (Clinical Supervision), MA, BA Psychology is clinical supervisor for statutory and non-statutory agencies to the forefront of service provision for women recovering from domestic, sexual and gender based violence, including child abuse, human trafficking and prostitution. She was, until recently, the CEO of the Women’s Therapy Centre Ireland which provided a gender-sensitive counselling service and a specialist service for women recovering from all forms of domestic and sexual violence. 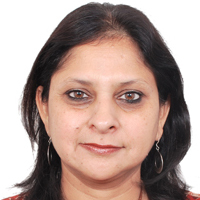 Dr Prabha Chandra is Professor of Psychiatry at the National Institute of Mental Health and Neurosciences, Bangalore, India, specializing in perinatal psychiatry and violence against women. She will speak about gender based violence and trauma in the perinatal period. 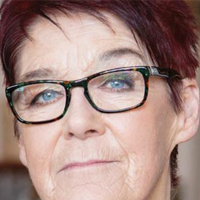 Convenor, Coalition to Repeal the Eighth Amendment; former head of Women’s Studies, University College Dublin. 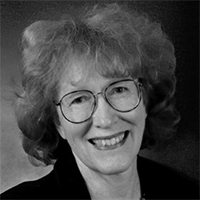 Professor Jane Fisher is Director of the Jean Hailes Research Unit, Australia. She is an academic Clinical and Health Psychologist with longstanding interests in the social determinants of health. Her research focuses on gender-based risks to women’s mental health and psychological functioning from adolescence to mid-life, in particular related to fertility, conception, pregnancy, the perinatal period and chronic non-communicable diseases; and on parenting capabilities and early childhood development in low- and high-income settings. 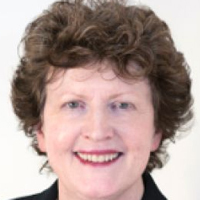 Professor Veronica O’Keane is a consultant psychiatrist in Tallaght Hospital, west Dublin and a professor in Psychiatry in the School of Medicine, Trinity College, Dublin (TCD). She led a national Perinatal Psychiatry service in the Bethlem & Maudsley Hospital Trust, London from 2002-2007. She runs a research programme REDEEM (Research in Depression,Endocrinology, Epigenetics and neuroiMaging) in the Trinity College of Neurosciences. The core theme of this programme is how developmental stress modifies the HPA axis, epigenetics in brain systems implicated in the aetiology of depression and depression phenotype. 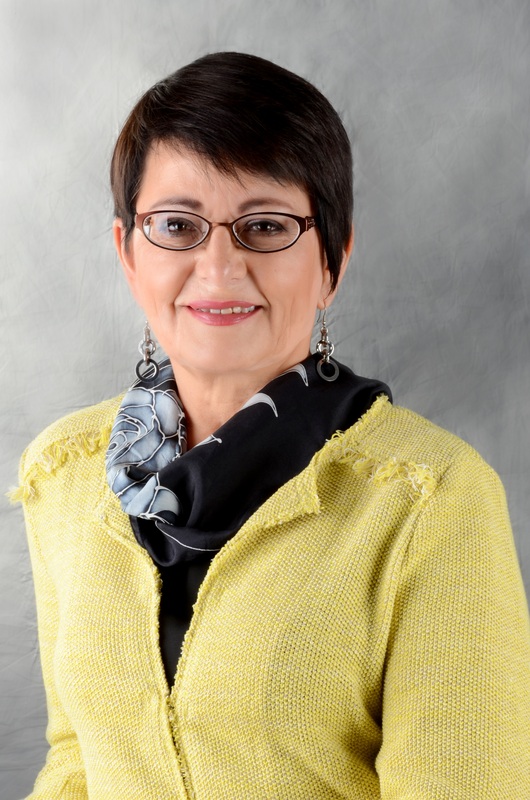 Peruvian psychiatrist recently awarded the Medal and Diploma for Extraordinary Merit of the Peruvian College of Physicians (CMP) for her efforts to advance the right to health. The first woman to be president of the Peruvian Psychiatric Association, she has been involved with IAWMH since its foundation. She has conducted extensive research in perinatal disorders and the consequences of gender-based violence, and has served as expert witness in several human rights cases. Currently a consultant at the Instituto Materno Perinatal in Lima, Peru (formerly Maternidad de Lima) where she heads the Program for the Prevention and Attention of Violence against Women. She has been involved in the integration of the mental health component to increase access to therapeutic termination of pregnancy in restrictive settings. In this capacity, she contributes to the update of clinical competencies with numerous colleagues at a Latin American level. Formerly Head psychiatrist, Clinica Baltazar Caravedo, Chorrillos (Lima), Consulting Psychiatrist at Southern Peru Limited and Attending psychiatrist, Hospital Nacional Edgardo Rebagliati, EsSalud, Lima, where she was in charge of supervision of services for chronic psychotic patients, adscribed to the Obstetrics Department (Critical care Unit in Obstetrics and Committee against Gender Based Violence) and a member of the EsSalud Distinguished Researcher group. 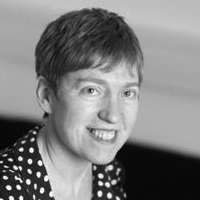 Louise Howard is Professor in Women’s Mental Health at King’s College London, a consultant perinatal psychiatrist and an NIHR Research Professor. Her research programmes focus on maternal mental health, and the impact of violence on health. She chaired the NICE Guideline on Antenatal and Postnatal Mental Health, and was a member of NICE/SCIE and World Health Organisation guidance groups on domestic violence. 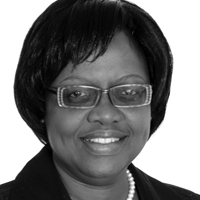 We are sad to report that Dr. Margaret Mungherera of Uganda has succumbed to cancer and we mourn the loss of such a remarkable and generous hearted leader. She had extraordinary achievements and special qualities of intellect, energy and humanity. The former president of the World Medical Association she was the opening keynote speaker at the 6th World Congress on Women’s Mental Health in Tokyo. 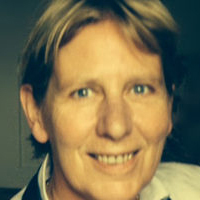 Helen Herrman is Professor of Psychiatry at the Centre for Youth Mental Health, University of Melbourne, and President of the World Psychiatric Association, Collaborating Centre for Mental Health. 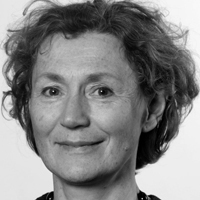 Ms Herman is President of the International Association for Women’s Mental Health (IAWMH). Regional Vice-President Oceania for the World Federation for Mental Health. In her role as an officer for WPA, Professor Herrman has convened a WPA taskforce to develop guidelines on best practices in working with service users and carers. Professor Michelle Williams is a distinguished epidemiologist and award-winning educator known for her influential studies of maternal and child health around the world. She was the first Stephen B. Kay Family Professor of Public Health and chair of the Department of Epidemiology at Harvard University. 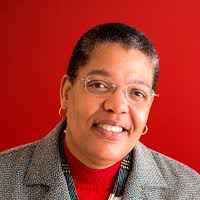 In addition to contributing to over 400 scientific papers, she is also the faculty director of the Harvard Catalyst’s Population Health Research Program and the Health Disparities Research Program. She will become the next dean of the Harvard T.H. Chan School of Public Health in July 2016. 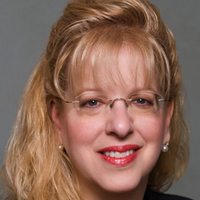 Dr. Susan Kornstein is a Professor in Psychiatry and Obstetrics and Gynaecology, Virginia Commonwealth University. She is co-founder and executive director of the VCU Institute for Women’s Health. Dr Kornstein is an internationally recognised researcher and thought leader with expertise in depression and women’s mental health. She has authored more than 200 scientific journal articles, chapters, and abstracts, is Editor-in-Chief of the Journal of Women’s Health, and edited ‘Women’s Mental Health: A Comprehensive Textbook, Guilford Press’. She is Past-President of the International Association for Women’s Mental Health and Past-President of the North American Society for Psychosocial Obstetrics and Gynaecology. Donna E. Stewart is a University Professor, Senior Scientist and Inaugural Chair of Women’s Health at University Health Network and University of Toronto. She has published over 360 peer-reviewed papers and had over 100 peer-reviewed research grants. She is a Past-President of IAWMH and a member of the Order of Canada-the country’s highest civilian honour. 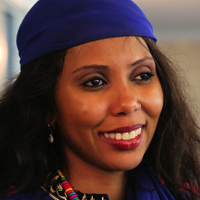 Jaha Dukureh is a global activist and advocate against FGM. Having been cut as an infant in her native Gambia, Jaha has worked tirelessly towards eliminating this harmful practice worldwide. She founded Safe Hands for Girls, a NGO in Atlanta, Georgia that creates awareness about FGM and its harmful effects, helps fight to eliminate it and provides support to survivors of the practice. Through her work, Jaha has directly saved more than 100 girls from FGM, and was instrumental in the creation of the US Girls’ Protection Act of 2010, which criminalizes the transport of US girls abroad in order to undergo FGM. Her 2014 Change.org petition collected more than 220,000 signatures, resulting in President Obama directing the Center for Disease Control to investigate FGM’s prevalence in the United States. Jaha also began the first youth-led movement against FGM in the Gambia, which largely contributed to the Presidential Proclamation made in November 2015, banning FGM throughout the nation and the National Assembly adopting the Women’s Act Amendment Bill on FGM. Jaha is a global advisor to The Girl Generation, an African led movement to end FGM, and works closely with the Guardian Global Media Campaign to End FGM. For her efforts, Jaha has been the recipient of several awards including the L’Oréal Women of Worth Award, a Lifetime Achievement Award from President Barack Obama and was included in the 2016 Time’s 100 Most Influential People list.